ANOTHER day, another NBA Mega Multi special at Ladbrokes. 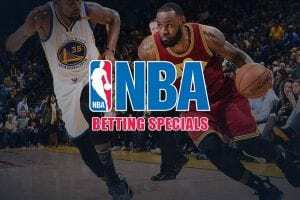 The Cleveland Cavaliers and Denver Nuggets are heavy favourites to win at home, while Ben Simmons and the Philadelphia 76ers are rated a decent chance away at Miami. Punters can enjoy enhanced odds of +275 on the Cavs, Sixers and Nuggets all to win. That is a noted improved on the +230 offered at other online bookmakers. 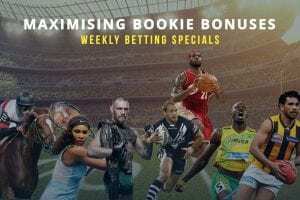 Ladbrokes members can also take advantage of extra Odds Boosts on select NBA betting markets this week. 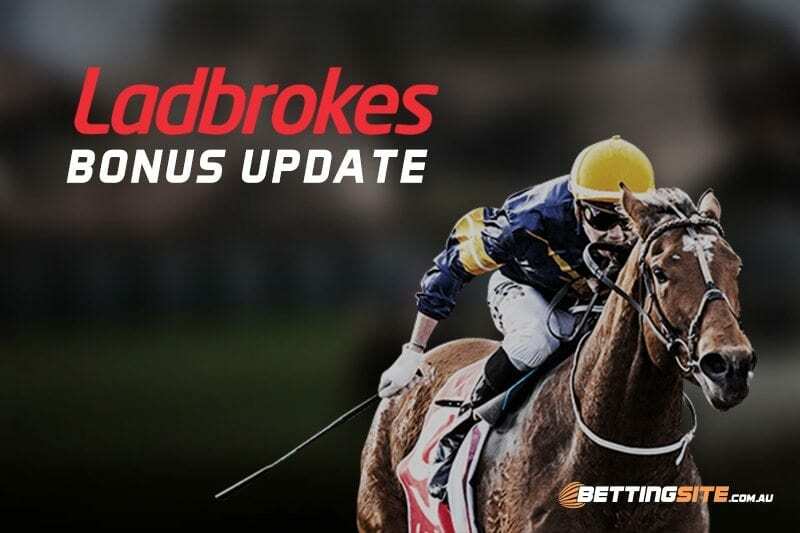 Join today for free and claim up to $500 in bonus bets when you make your first deposit.